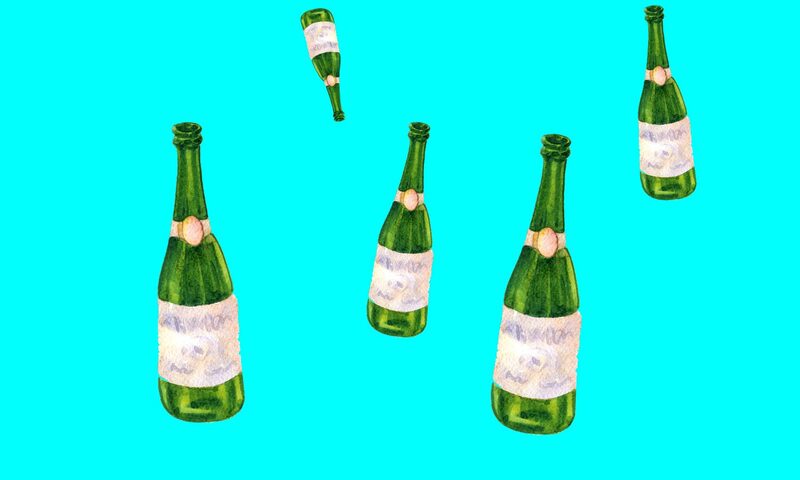 Most champagne you’ll drink is white, right? 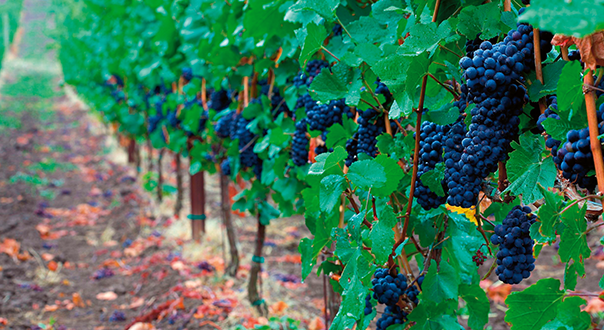 But some two-thirds of the grapes used in the production of champagne are black — think Pinot Noir and Pinot Meunier. So why is it that the wine is white? Well, the dark pigment of the skins is where you’ll find most colour in red wine comes from, and in the production of champagne, the grapes are gently pressed to minimise the chances of extracting colour from the grapes. The base wines for champagne are dry wines that are high in acid. These are often blended with wines from other areas and different years, to create a house blend — though some wines are designed to reflect a particular vineyard or vintage. Champagne undergoes two fermentations. 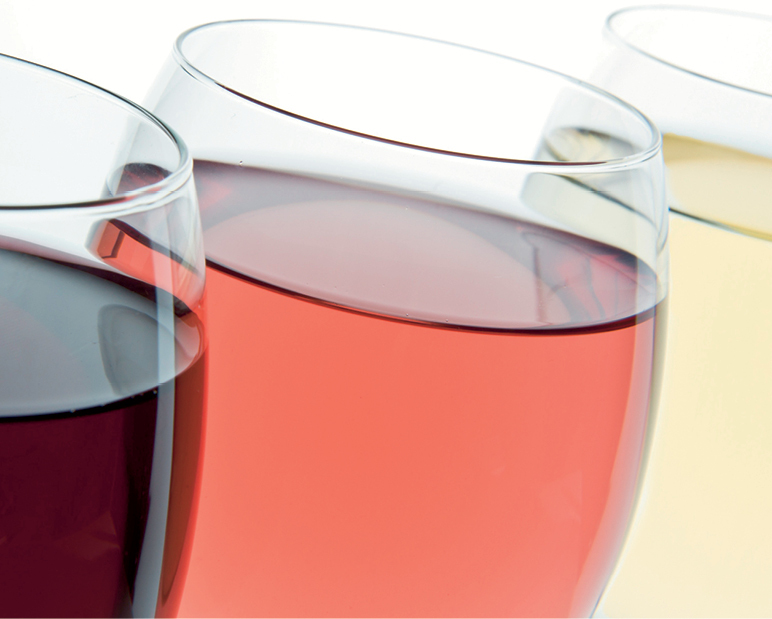 The first happens prior to blending with other wines. The second is where the magic of champagne begins. This second fermentation is started by the addition of a liqueur de tirage — it’s a combination of yeast, wine and sugar. The wine is then capped and put into cellars at around 10-12 degrees Celsius to ferment. This takes around six to eight weeks, and it’s the slow fermentation that helps impart complexity in flavour to the wine. The bubbles in champagne are thanks to this secondary fermentation. The bottles used in champagne need to be strong in order to withstand the pressure created by the dissolved CO2 that is created by the secondary fermentation. Dead yeast cells equal flavour. This is another byproduct of the secondary fermentation. The yeast in the liqueur de triage die once they’ve done the job of fermenting the alcohol, and fall to the bottom of the bottle as sediment. This sediment creates biscuity, brioche like flavours in the wine, and they are more pronounced the longer the wine sits on its lees. Disgorgement is the process of removing the lees sediment from the wine. First, the bottles undergo riddling, by which they are slowly turned from horizontal to upside down, leaving the sediment to gather in the neck of the bottle. The neck of the champagne bottles are placed into extremely cold brine to freeze the sediment, then the crown seal cap is removed, the CO2 ejects the sediment, and the bottle is corked. There are a few different styles of champagne. You may have seen the term blanc de blancs — this means that the wine is 100 percent made from the chardonnay grape. 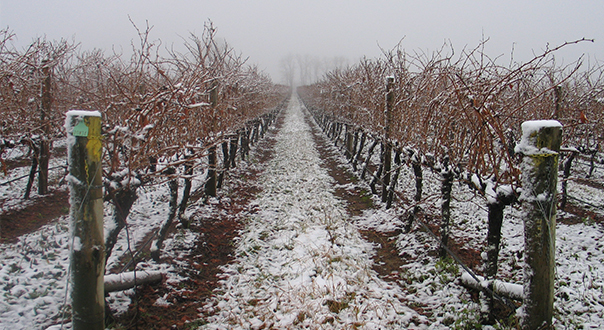 Blanc de noirs are made strictly from the red grapes grown in Champagne: pinot noir and pinot meunier. Non-vintage champagne is the most common, and is the product of more than one vintage — with these wines it’s all about maintaining a consistent house style and blending wines from different years allows this to happen. Vintage champagne is the product of one year’s harvest, and due to the vagaries of the climate in champagne, are only made in the best years. Rose champagne is, for the most part, white wine blended with red wine prior to the secondary fermentation, though some producers do make a rose wine (that is, a lightly coloured wine from red grapes) that then undergoes secondary fermentation. So do you know which grape varieities are allowed under the Champagne appellation? Proper champagne — and it can only be from the region in France — is generally made from chardonnay, pinot noir, or pinot meunier, although the AOC allows the use of a few other rarely seen grapes: pinot blanc, pinot gris, arbane, and petit meslier.